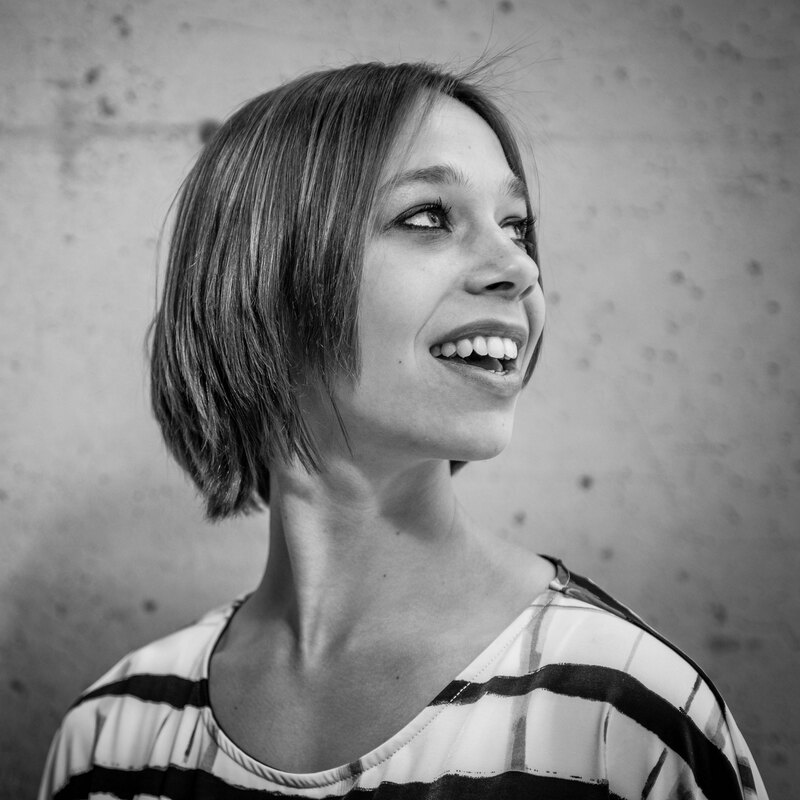 Alison is a freelance writer and lifelong Vancouverite with a degree in Communications from Capilano University. She can most often be spotted walking the Seawall and the city's many forest trails, rain or shine. Otherwise, she can be found dabbling in her favourite pastimes: cooking, concerts and crafting. Mom's heart will skip a beat when she sees the signature Tiffany blue box – and once again when she opens it. 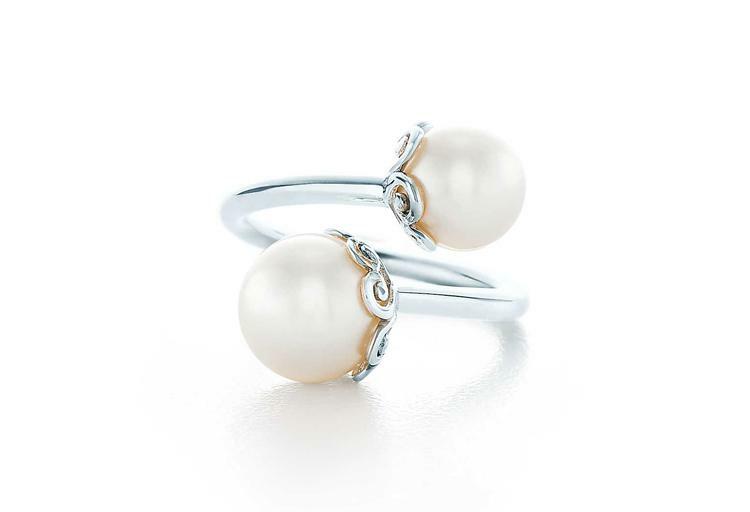 Two freshwater cultured pearls perch ever so delicately on a curlicue ring of sterling silver, with intricate designs at each mount that recall the style of Venetian cast-iron window gates. For your reference, Tiffany & Co. has a handy printable ring size guide (and an exchange policy) to take the stress off sizing. Looking for things to do with mom? Check out our Mother's Day Adventures. Celebrate mothers everywhere this Mother’s Day by purchasing a handcrafted Cause We Care bracelet from Blue Ruby Jewellery. 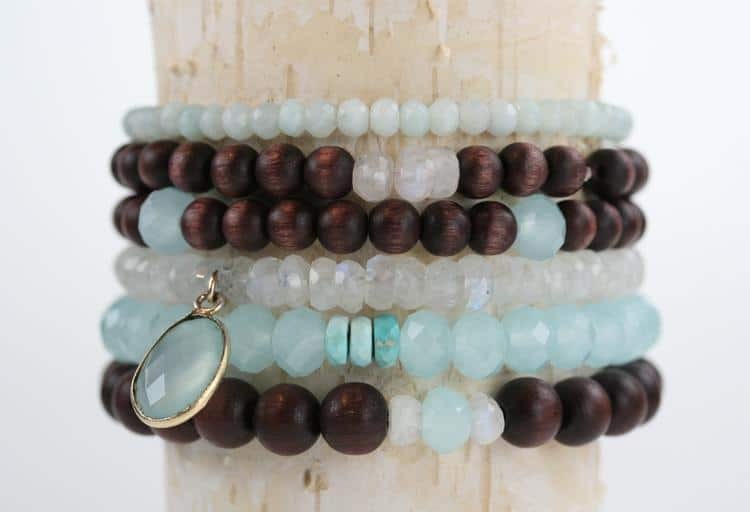 Choose from 12 different styles made of teak wood beads, aqua crystal, blue quartz and other stones. All of the proceeds will go to the Cause We Care Foundation, which supports single mothers in need. 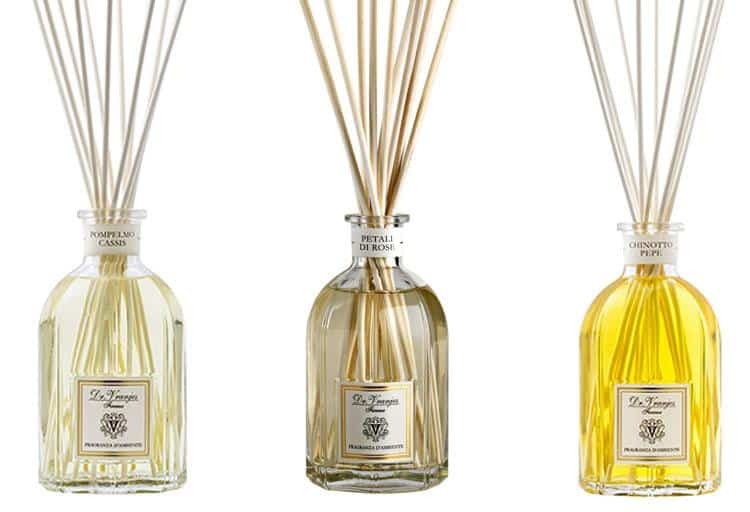 Give your mom a warm hug in the form of a beautiful aroma with a fragrance diffuser from Dr. Vranjes. Available at Goodge Place in South Granville, these elegant bottles are filled with perfume made of natural ingredients, and scents range from floral to citrus. 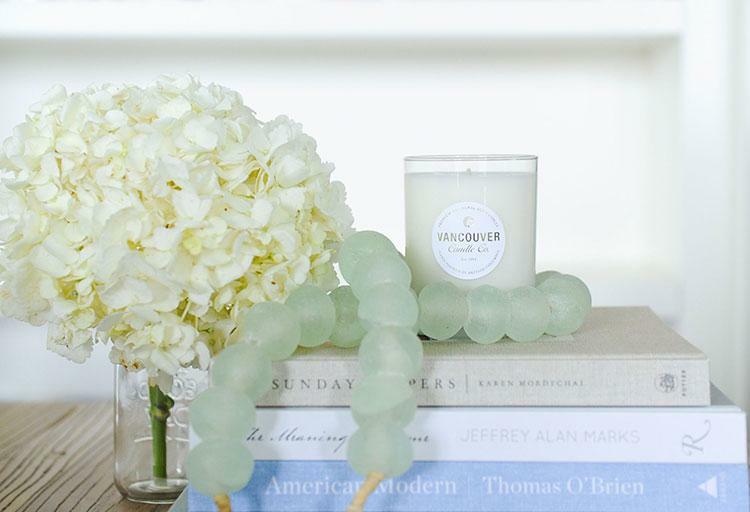 If your mom prefers her room fragrance in the form of a candle, she'll love these premium locally made soy candles from Vancouver Candle Co. Available in six Vancouver neighbourhoods (Fairview, Gastown, Kitsilano, Mount Pleasant, Point Grey and Strathcona), each scent reflects the mood of its respective locale. 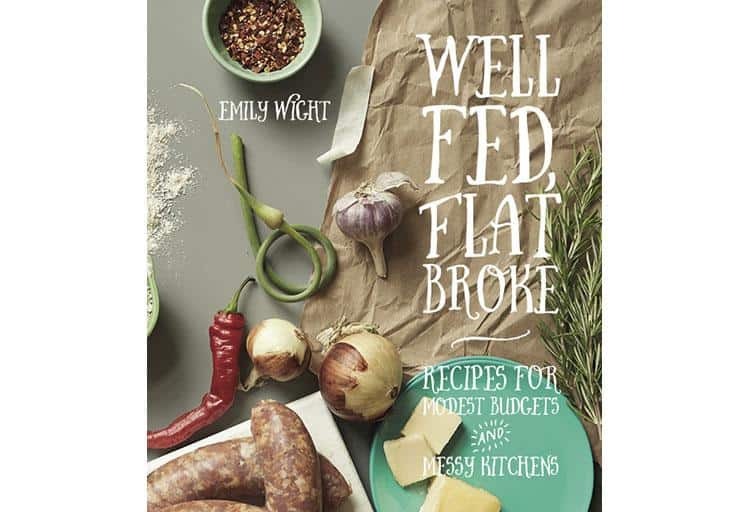 Local blogger (and mom) Emily Wight has compiled her budget-friendly recipes into one delicious cookbook. The perfect gift for busy moms, Well Fed, Flat Broke features plenty of one-pot dishes and proves you don't need to spend a lot to eat well. Let your mom show her love for her neighbourhood (literally) with BCLiving’s ‘Love Where You Live’ T-shirts. 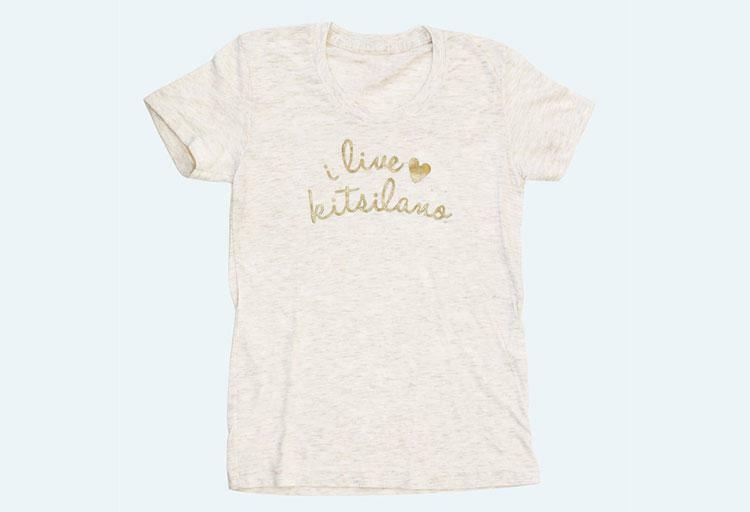 Whether she’s out shopping or meeting friends for coffee, this shimmery gold foil and heathered cream cotton tee will keep her casually stylish. Women’s designs are available in five neighbourhoods: Yaletown, Kitsilano, Mount Pleasant, The Drive and North Shore. Partial proceeds of every shirt benefit the YWCA Metro Vancouver. Holt Renfrew's H Project, Canadian handbag company ela and Burt's Bees have partnered up in time for Mother's Day to bring you an exclusive gift that gives back. 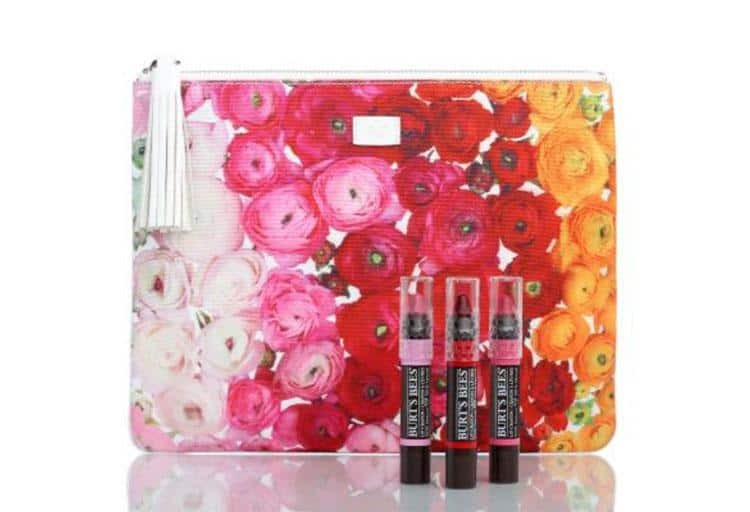 The limited edition Editor's Pouch, splashed with a vibrant floral motif, comes with three newly released day-to-night Burt's Bees lip crayons made of 100 per cent natural ingredients. All of the proceeds from the Editor's Pouch will go towards Pollinator Partnership Canada, a non-profit dedicated to the protection of our endangered bumblebee friends. 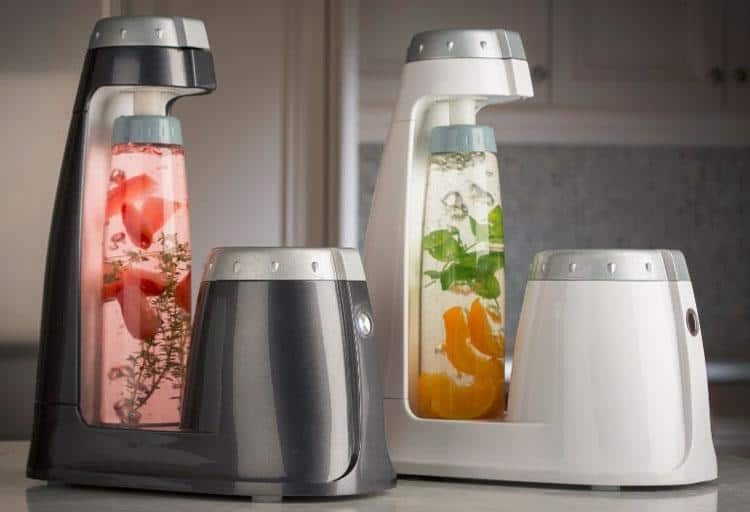 With the new Home Carbonation System from BonneO, your mom can make her own sparkling waters, bubbly cocktails and wine spritzers at the touch of a button, without a cumbersome carbon dioxide tank. Each carbonating bottle is BPA free, dishwasher safe and entirely sealable to keep your carbonated creations fresh. For a limited time only, Le Creuset has brought back the Coquelle Casserole, one of the best in the company’s line of cast iron casseroles. Created by internationally renowned designer Raymond Loewy, the unique shape and spacious interior makes for unprecedented performance, both on the stove and in the oven. 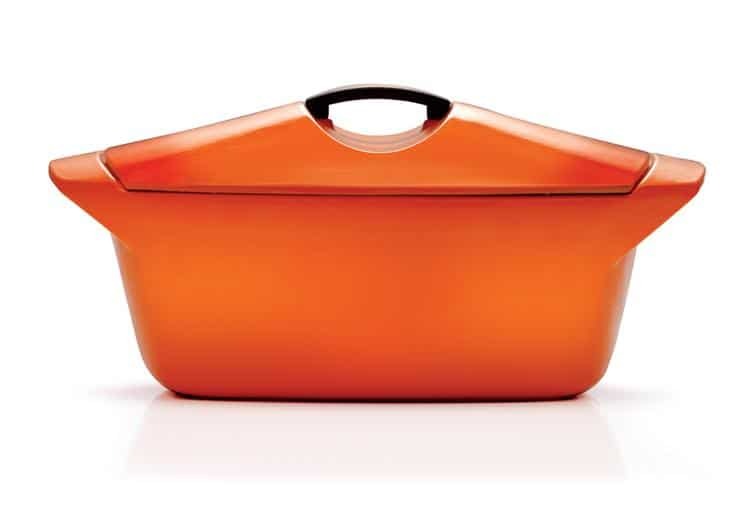 Any mother who likes to cook will appreciate its versatile utility for stewing, braising, simmering or baking to perfection. If blue is your mom's colour, she’ll love this vibrant turquoise necklace, handmade by Leah Alexandra in her Gastown studio. 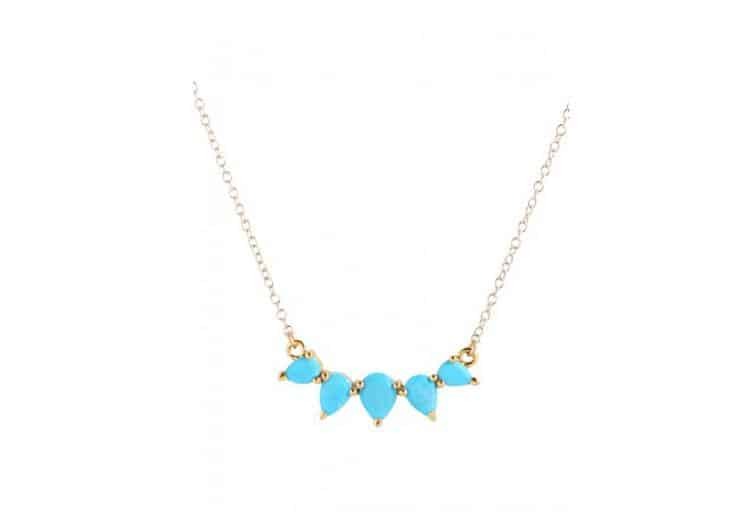 Perfectly stunning on its own, the necklace can also be purchased with a matching set of ear climbers for the ideal set. Rings, bracelets, necklaces and earrings are meant to be worn with love – but not all at once. 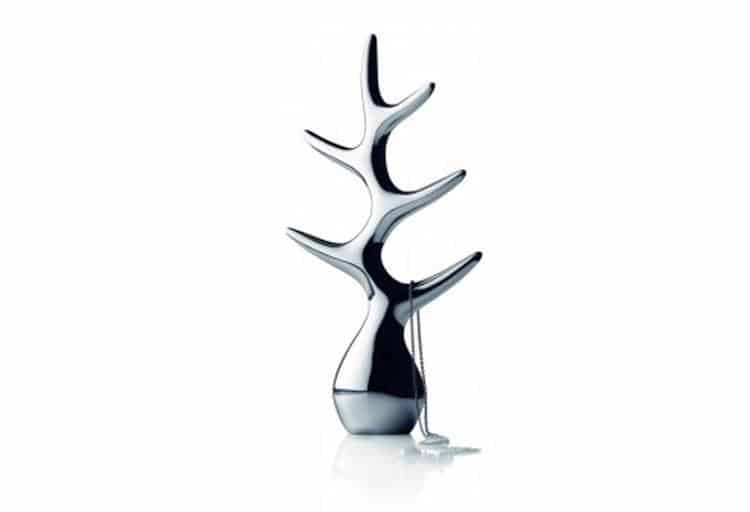 This sculptural Jewellery Tree from Atkinson’s is the ideal way to display the rest. Created from mirror-finished aluminum by award-winning designer Louise Christ, this decorative and highly functional tree is both durable and weighty enough to hold numerous pieces on an elegant display. 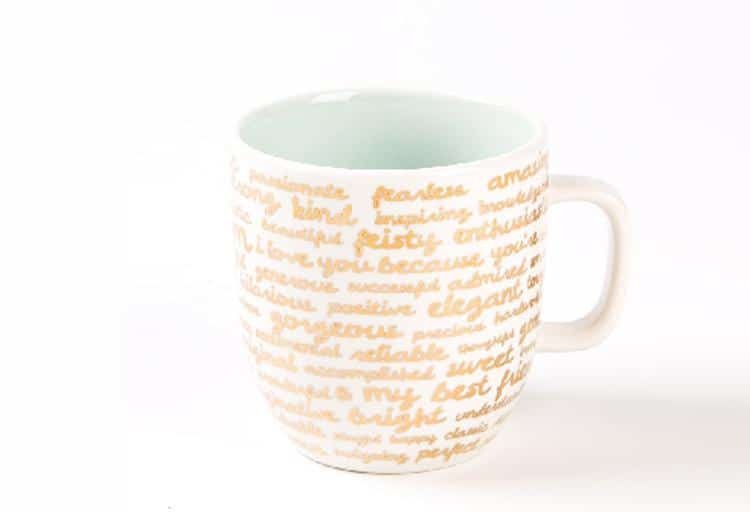 Give your mom (or moms) a daily boost with this Script Mug from Papyrus. Specially created for Mother’s Day, the 14-ounce ironstone mug is inscribed with all of the adjectives one might use to describe their beloved mother or grandmother. When its pastel blue interior is filled with her favourite tea, coffee or cocoa, it’s like a warm and appreciative hug from you whenever she uses it. 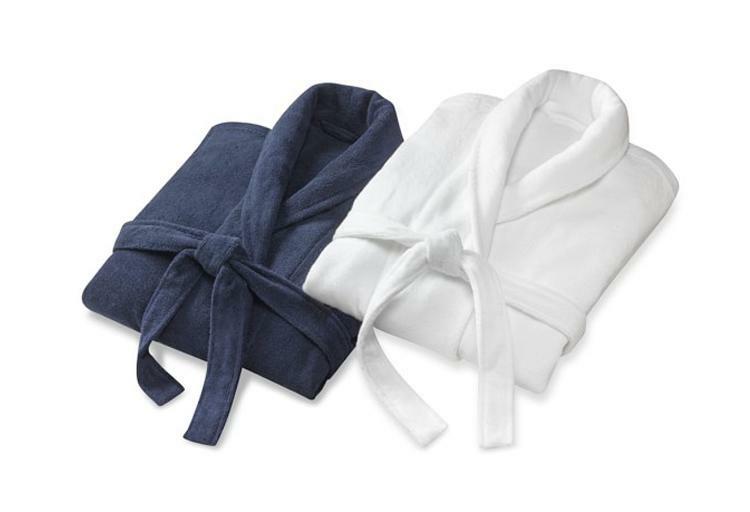 There’s nothing more luxurious than the embrace of an impossibly soft bathrobe after a hot bath or shower, and the hydrocotton robes from Williams-Sonoma deliver. The fluffy and absorbent material is made from pure, long-staple cotton grown in the Denizli region of Turkey, and loomed in fine terry loops for a thick yet lightweight feel. For an additional personalized touch, add a monogram or name for $9. 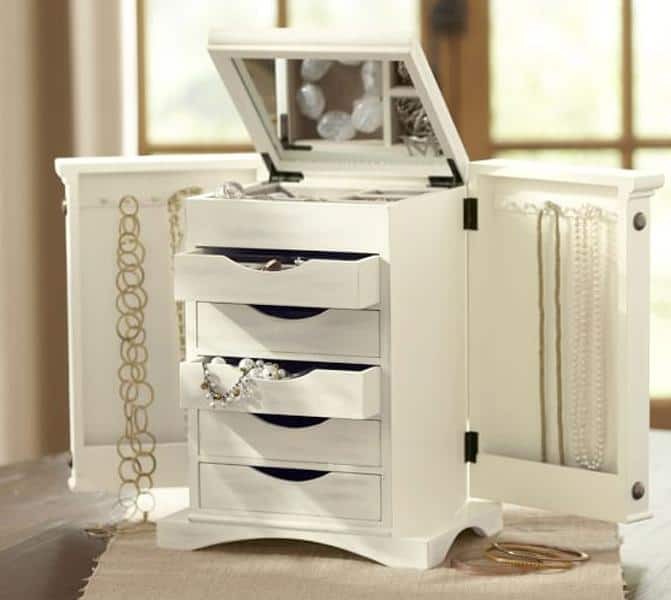 For the mom with the carefully curated jewelry collection, the Ultimate Jewellery Box from Pottery Barn is the ideal Mother’s Day gift. Each of the five drawers is lined with linen, and six hooks adorn the interior of each door. The mirror on top, compartments, drawers and doors all close into an elegant, compact unit, expertly crafted to efficiently store valuables and precious gifts. You can even add a monogram to the lower right corner of the mirror for an extra flourish. It’s a mother’s natural instinct to nurture living things with tender kindness, and with the Tigris Hanging Garden Pot from Anthropologie, she can do so in style. Available in three sizes, these terracotta planters are handmade in Portugal and can be purchased in a variety of bright colours that complement the greens of any houseplant. 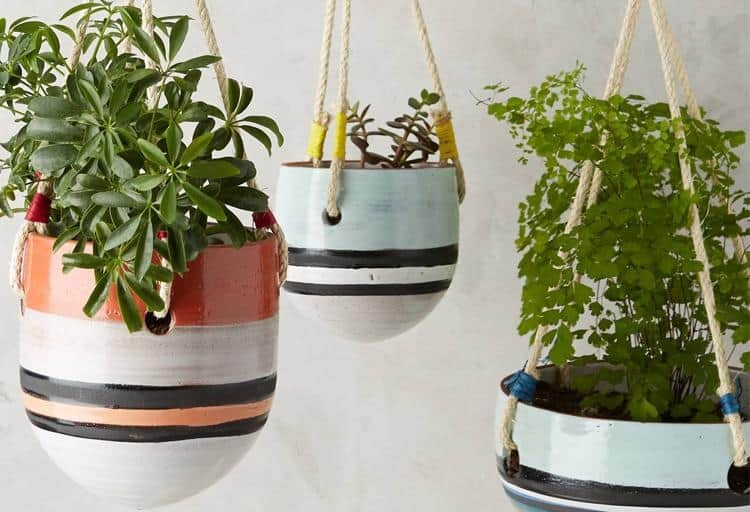 A series of different sized pots, hung at different levels, adds a naturally eye-catching showcase to a living room, dining room, kitchen or even bathroom. Whether she’s a gardener, chef, artist or all of the above, a mother’s hands can always use a little more TLC – and Crabtree & Evelyn has created the perfect gift set for the task. The naturally curative powers of honey and lemon enhance the effects of the body scrub, shower gel, body lotion and hand therapy cream, while a delicate measure of coriander adds a warming spiciness for just enough aromatherapy. The set also includes a pastel pink nail lacquer that matches the pretty box it comes in. For the mom who's got everything, a donation and touching e-card are an ideal, benevolent gift. SOS Children's Villages, the world's largest organization dedicated to working with orphaned and abandoned children, teamed up with singer, songwriter and mother Amanda Martinez to shoot the video Another Mother in Namibia, where the artist stood in as a mother for eight children during the days she was there. The film inspired the organization to create a series of e-cards from photographs of mothers taken during the trip and make them available to the public for free this Mother's Day. Check out the video on the SOS Children's Villages website, where you can also create a personalized e-card and make a donation in a mother's name. You can even purchase Martinez's song Under African Skies, which was inspired by her experience in Namibia, on iTunes, proceeds from which will go towards SOS Children's Villages Canada.